If you prefer country music over pop, rock, R&B, or any other musical genre, the Lily Road Wedding Singer Band has you covered. 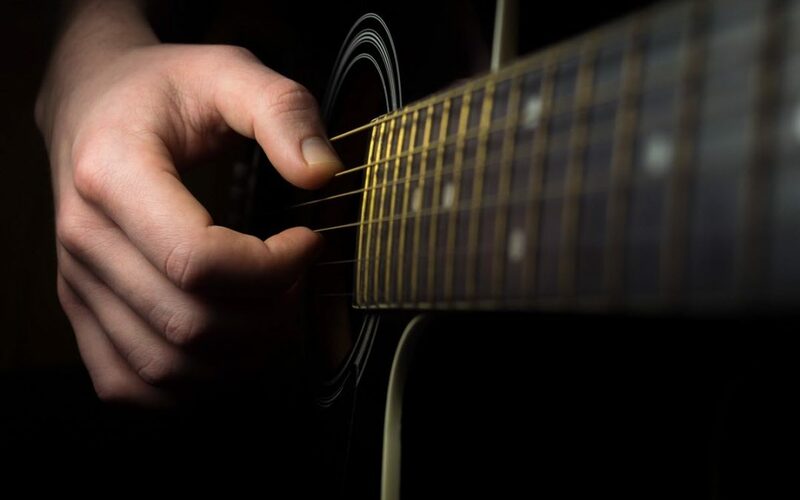 Our large repertoire features a variety of country songs to suite the mood and the occasion, from country music for the ceremony, the first dance, the parents’ dance, to the reception, the after party and the after, after party… In short, if you need country music for your wedding day; we’ve got you covered! Here’s our featured a country music playlist sure to please Australian country music lovers. So go on, browse our list, add your own country music favourites, and then come back to us to book your wedding singer or band. Classic Garth Brooks. A legendary wedding deserves a beautiful romantic song from a country music legend. This song was tailor-made for weddings. An amazing rendition by two great country music artists. We love Faith Hill… and Tim ain’t bad either! Easily a top 3 wedding country song. It should be requested every time! And we love this song! Another wedding reception favourite. These are just a few of the top country songs to help complete your dream wedding. This country music list is a mixture of meaningful, playful, upbeat, hopeful, and romantic songs to fit all elements of the wedding day. Be sure to add these great songs to your wedding playlist to help capture the love and the magic that you both feel on your special day!